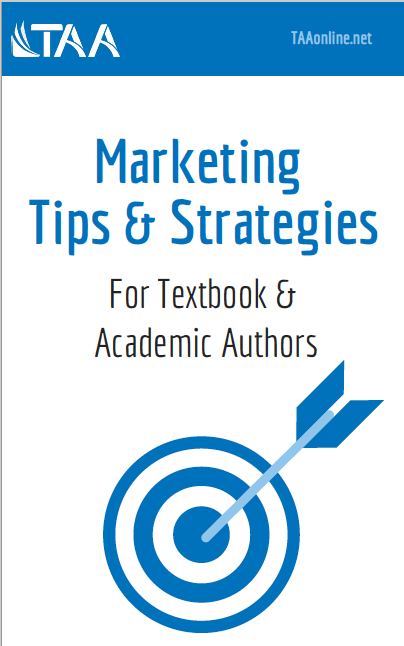 Download this free guide to marketing your work! 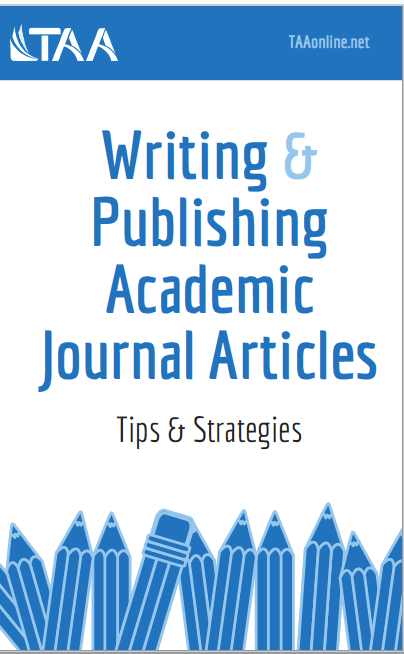 Download this free guide to publishing in academic journals! 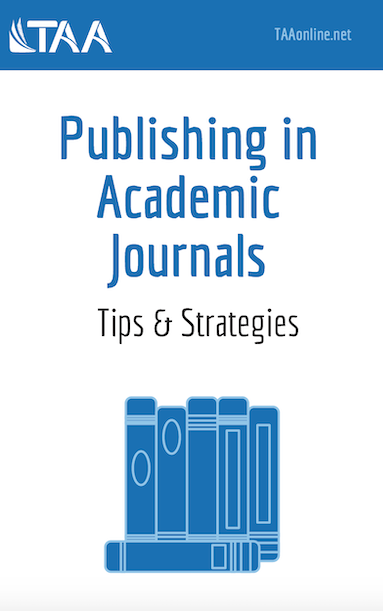 Pay to Play: Are Submission Fees Common for Publication in Journals? 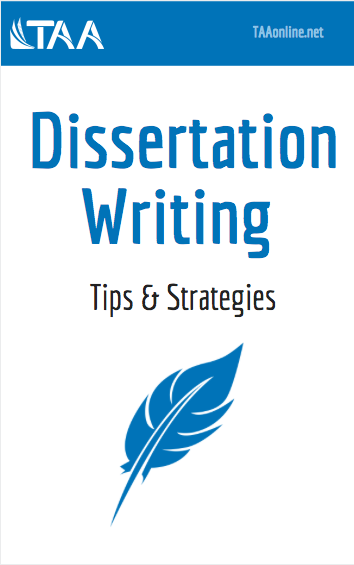 Download this free guide to writing your dissertation! 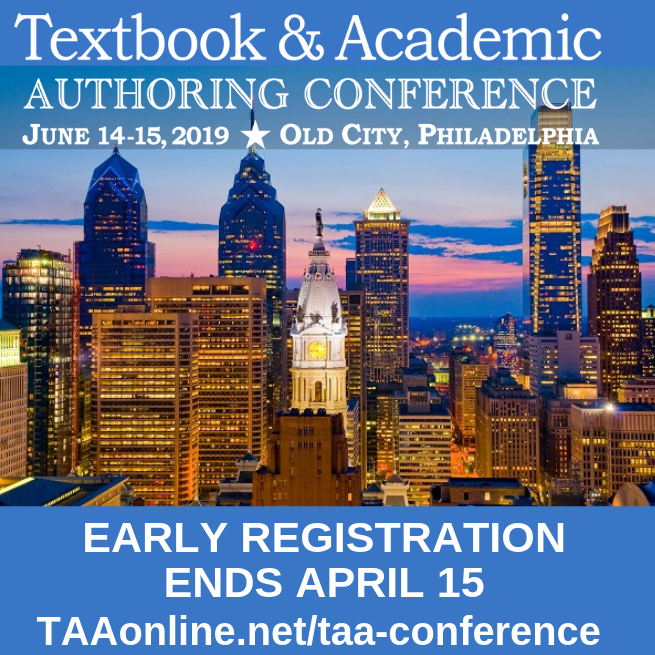 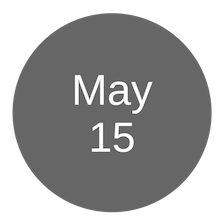 Should You Publish Your Dissertation as a Journal Article or an Academic Book? 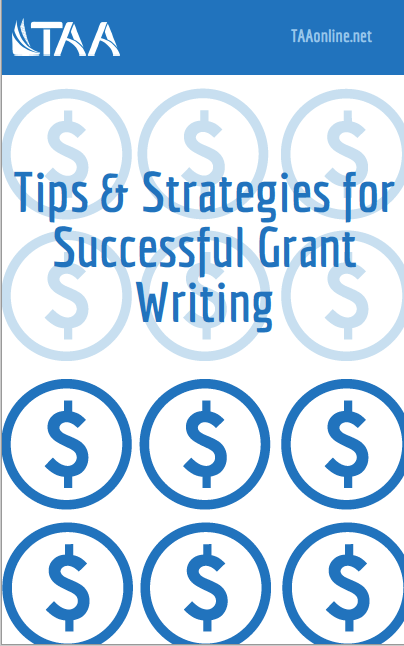 Download this free guide to writing successful grants! 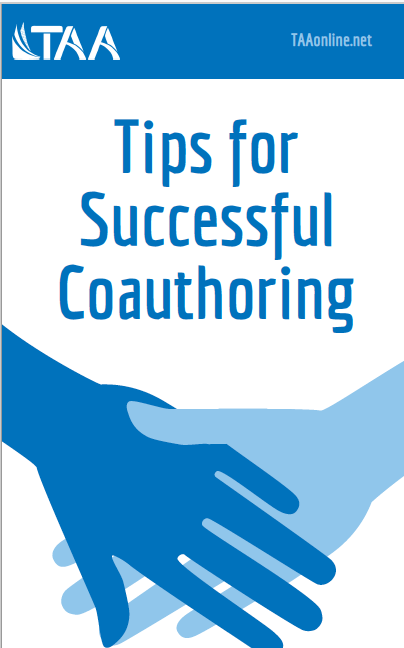 Download this free guide to developing successful coauthoring relationships! 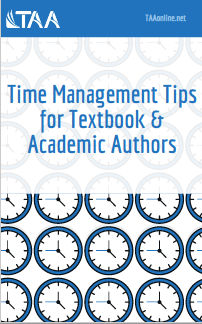 Download this free guide to improving your productivity. 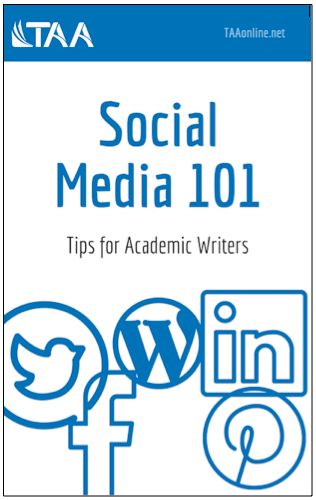 Download this free quick-start guide to social media for academic writers.